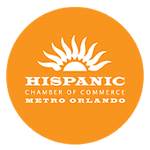 Keep your business safe from security threats by turning to the professionals for document shredding throughout Orlando, Daytona and surrounding counties. 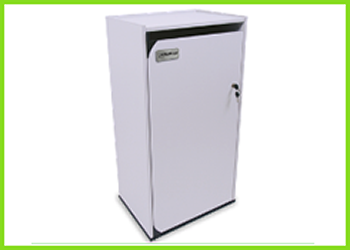 ShredPros is here to ensure that all of your confidential files are taken care of in a safe and discreet manner. We offer the top service solutions for document destruction and other options. With us on your side, you can trust that all of your documents will be destroyed before we ever leave your location. 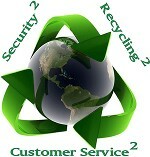 ShredPros offers the highest level of security, this includes both Level I and Level II background checks. Request a free quote today to get started on your services. In today’s world of security risks, you simply cannot take the risk of disposing of your confidential files in an unsafe manner. Our on-site shredding team currently serves a wide variety of organizations. 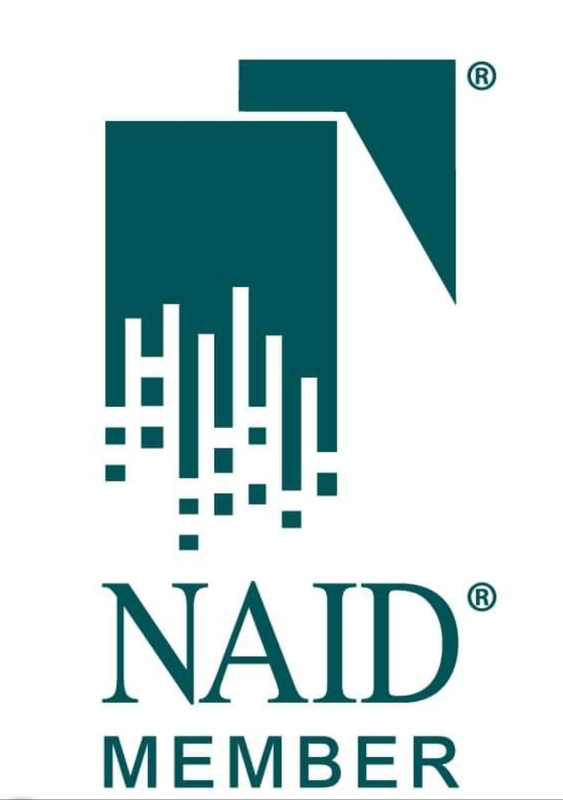 We ensure that your confidential documents are destroyed in a highly secure, dependable, efficient, cost-effective, and environmentally friendly manner that meets all of your legal and regulatory needs. 100% of all destroyed paper is recycled. Keeping your private information secure is essential to run a business successfully. Our security bins allow you to destroy any critical documents before they end up in the wrong hands. 100% of all destroyed paper is securely recycled! 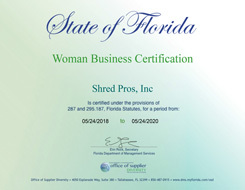 We are proud to be the only female-owned-and-operated, on-site document shredding company specializing in the destruction and recycling of sensitive and confidential information. Our founder has more than a decade of experience working in the shredding service industry, including many years working for an international company before starting her own business. 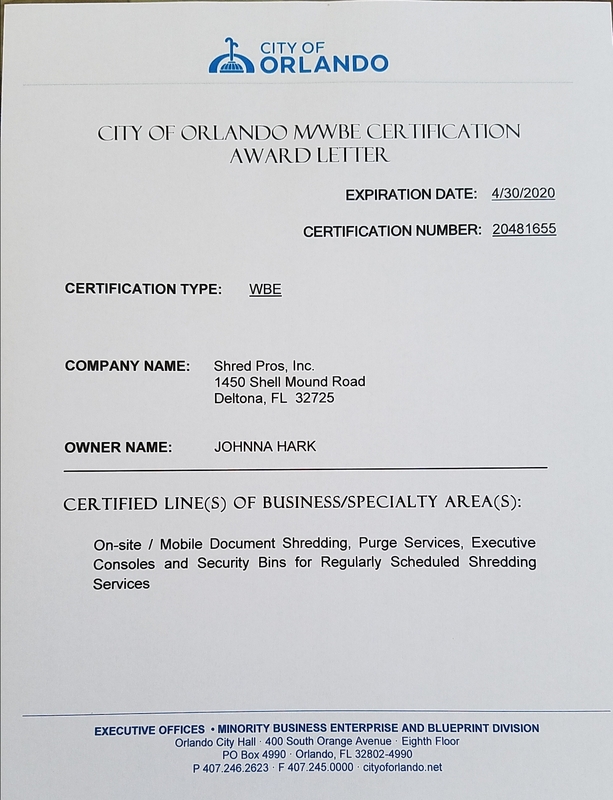 Contact us in Orlando, Florida, to request our document shredding services at your business. We offer convenient scheduling options throughout the area.